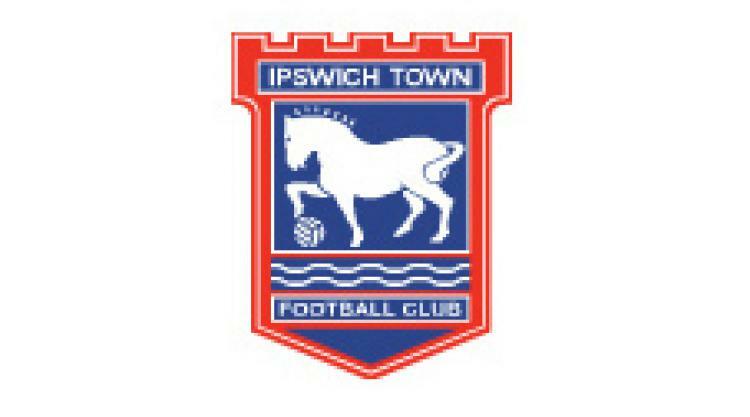 Ipswich manager Paul Jewell has warned his players about using Twitter after he released striker Billy Clark. Clark announced he was glad to be leaving Portman Road on the social networking site after he was told he would not be given a new contract, and Jewell was less than impressed. He said: "Billy Clark has gone, I've released him, although he is still training with us. He made a schoolboy error by going on one of those social network sites, saying that he was glad to get out of here. "I gave him the opportunity to leave for good on Friday, and he's still here. He's taken his comment off the site now. It came out the wrong way, he said, whatever that meant. "If footballers put things on thinking they are not going to get out, who is being stupid? I know that people have been fined for going on Twitter. It can be dangerous for players, and they have been caught in the past saying things. "I just think it's a lack of intelligence at times when people announce stuff. I would consider telling my players just to be careful. These sites are fine if you're contacting friends on the other side of the world, but I think they get misused."